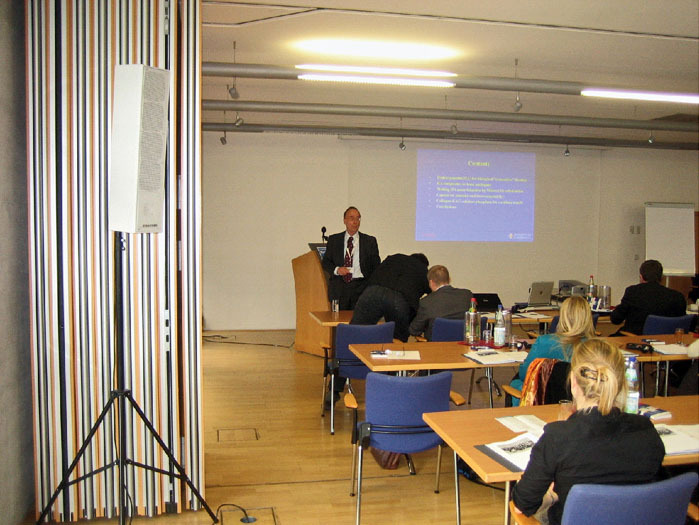 The 5th International Technology Transfer Days and the Final INCOMAT (FP6-NMP3-CT-2007-032918) Project (Creating international cooperation teams of excellence in the field of emerging biomaterial surface research) Meeting were organized by the Stiftung fuer Technologie, Innovation und Forschung Thueringen (STIF) and the European Commission, DG Research – 6th Framework Programme. 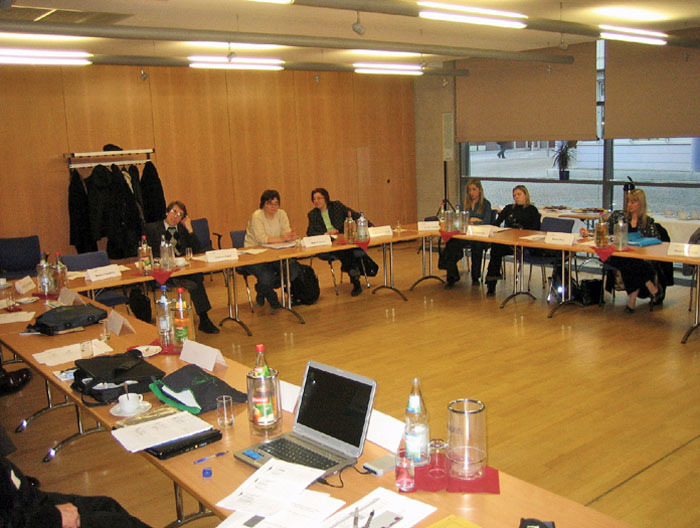 The event was attended by 73 participants from all over the world, as well as by the INCOMAT Project partners – 15 institutions form 10 countries. A major goal of the project was to facilitate the inclusion of the West Balkan and former Soviet countries into EU programmes. 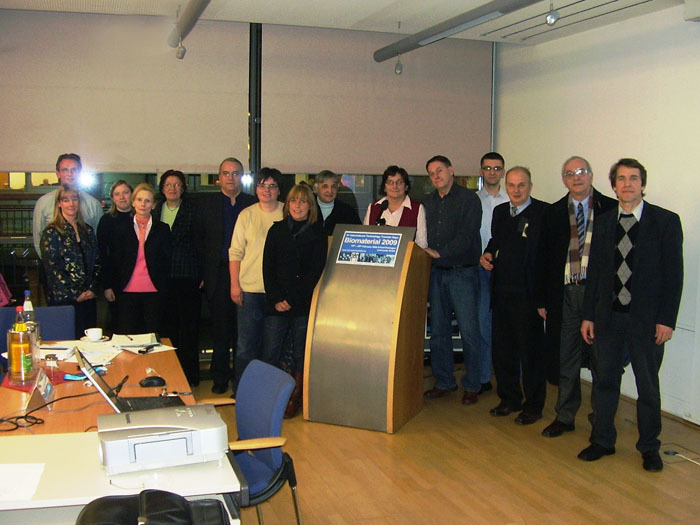 The Final INCOMAT Project Meeting was held on February 18, 2009, and was attended by representatives of the following institutions: Department of Materials Science & Metallurgy, University of Cambridge, UK; Georgian Technical University, Georgia; Institute for Bioprocessing and Analytical Measurement Techniques, Heilbad Heiligenstadt, Germany; Institute of Technical Sciences of the Serbian Academy of Sciences and Arts, Belgrade, Serbia; Institute on Laser and Information Technologies of the Russian Academy of Sciences, Moscow, Russia; Qserve Consultancy B.V., Pumerend / Amsterdam, Netherlands; Ruđer Bošković Institute, Zagreb, Croatia; STIFT, Germany; University of Texas at San Antonio, USA, etc. 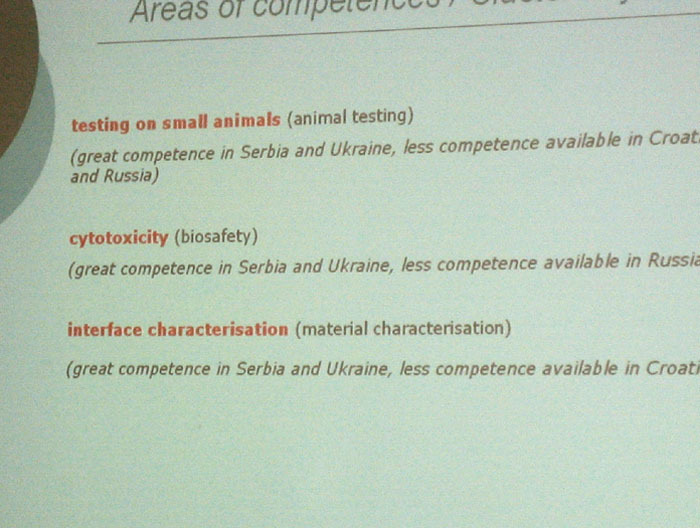 Team 4: Quality assurance and Sertification of Medical Products, Willibrord Driessen, Qserve, The Netherlands. Project participants from the Institute of Technical Sciences of SASA, led by Prof. Dr. Dragan Uskoković and Prof. Dr. Nenad Ignjatović worked within Teams 1 and 4. 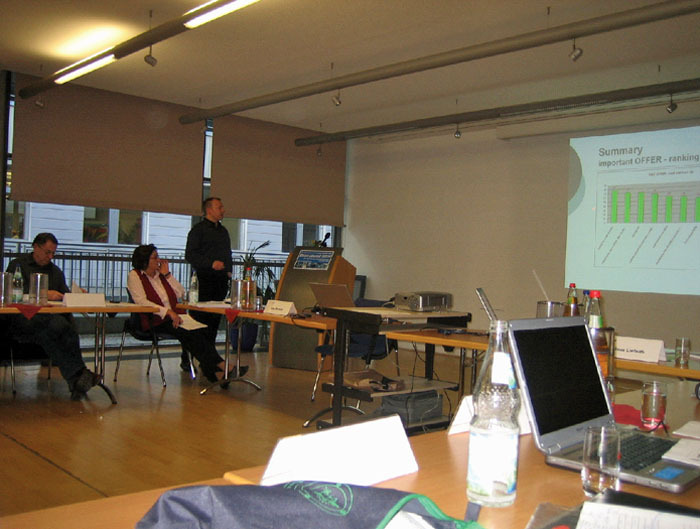 Scientific Coordinator of the project Klaus Liefeith presented results achieved by all teams, whereas Serena Best, coordinator of Team 1 gave an overview of the results achieved by her team. 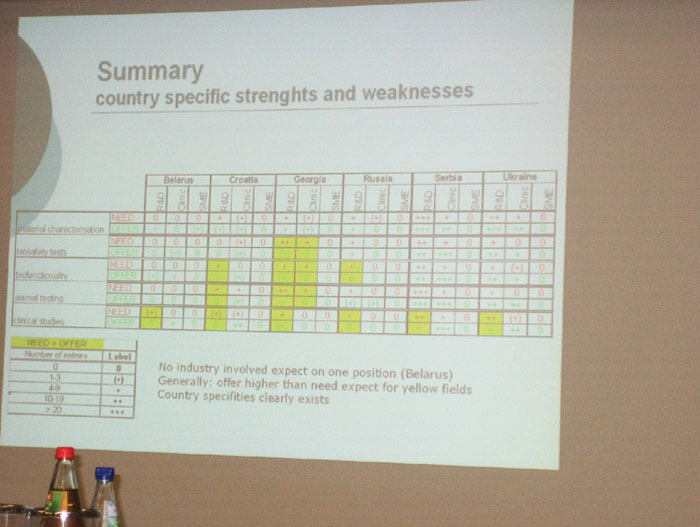 Results of the Serbian team attracted particular attention and were allocated the highest total mark. A catalogue of the INCOMAT Project partners was distributed to all participants of BIOMATERIAL 2009, 5th International Technology Transfer Days. The catalogue gives an overview of technologies developed by partner institutions. The Institute of Technical Sciences of SASA is represented by three new technological achievements developed during the past several years: Chemical bottom-up procedure; Physicochemical synthesis procedure in solvent/non-solvent systems; Method of homogeneous sonochemical precipitation. 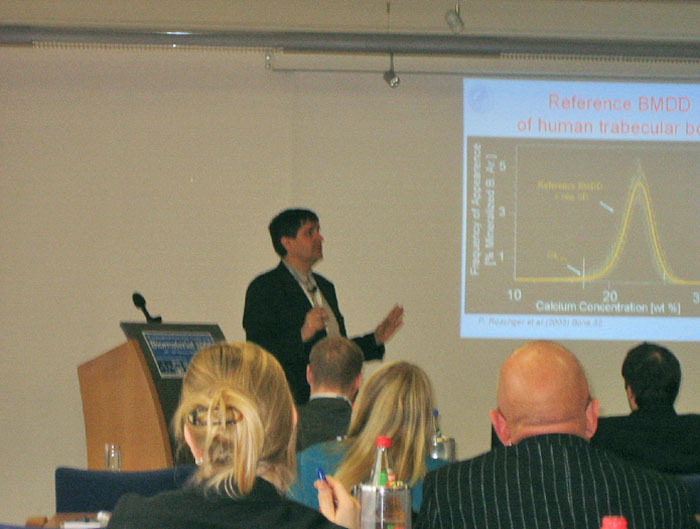 The first day of the conference was dedicated to oral presentations on recent achievements in biomaterials. 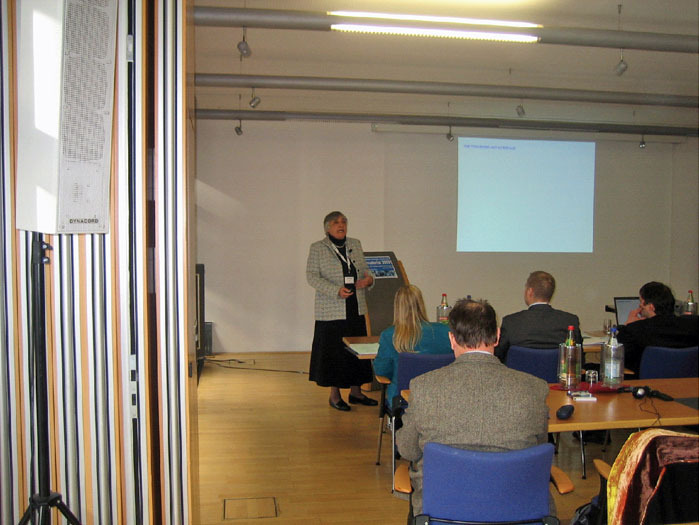 Prof. Dr. Rena Bizios, San Antonio, USA, Biomimetic ECM analogue coatings. Prof. Dr. Nenad Ignjatović gave a lecture on Technologies for the production of nano/micro ceramic-bioresorbable polymer composites as a new controlled bone drug delivery system, authored by Nenad Ignjatović, Magdalena Stevanović, Marija Vukomanović and Dragan Uskoković, in which he presented some innovative technologies developed at the Institute of Technical Sciences of SASA in the field of composite biomaterials. 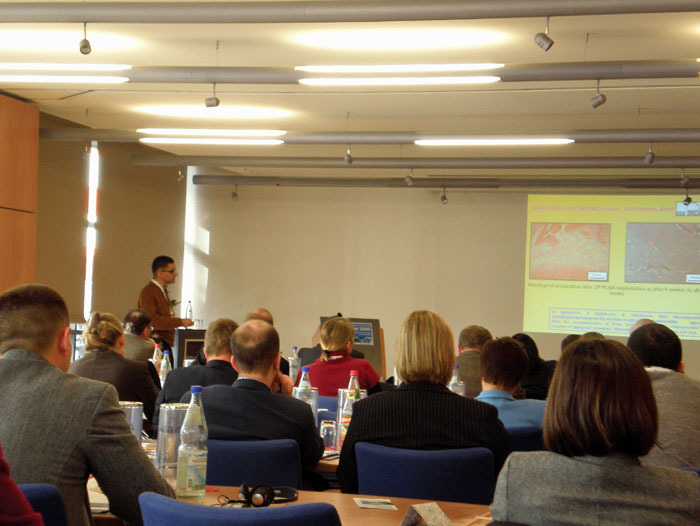 The lecture dealt with the synthesis of new composite biomaterials and their clinical application. The afternoon of the first day was reserved for 30-min meetings between participants of the 5th International Technology Transfer Days and INCOMAT partners. Each INCOMAT partner was answering questions posed by a guest during 30 minutes. A cocktail party organized in the evening hours gave an opportunity to participants to discuss potential cooperation projects and new research strategies. The second day of the meeting was reserved for oral presentations on in vitro research trends and quality standards related to the application of biomaterials, which were followed by presentations of the most interesting research programmes within the INCOMAT Project. A particularly interesting lecture was given by Prof. Dr. Vitaliy Dubok, IPMS, Kiev, Ukraine, on complex human skull reconstruction. The event also included a two-day poster session. Organizers' hospitality and beautiful interiors of the STIFT building greatly contributed to stimulating and cosy atmosphere that marked this event.